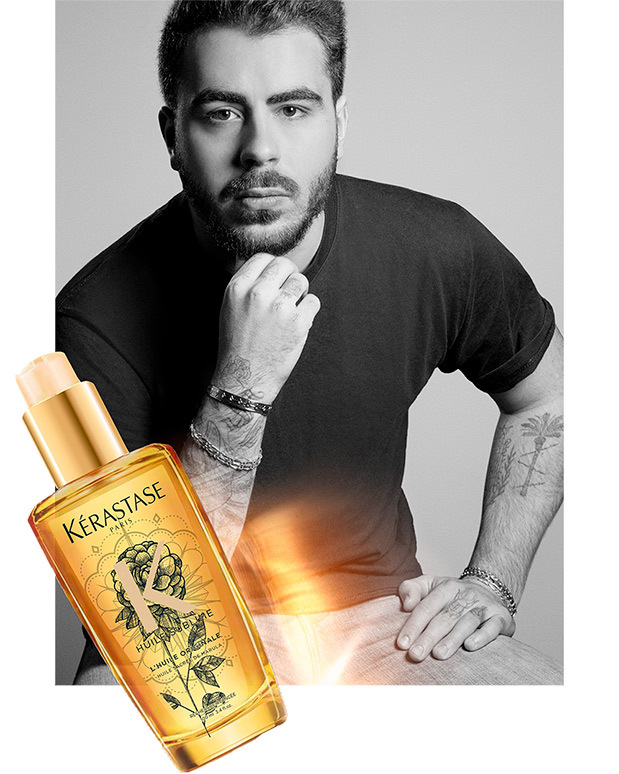 This 2018 the number one object of desire of Kérastase has a limited edition: Elixir Ultime Tattoo. The Parisian tattooist Max LeSquatt has created a new and delicate appearance for the bottle of ELIXIR ULTIME L'Huile Originale; a modern incarnation of eternal beauty. Just as a tattoo marks the skin, Elixir Ultimate Golden Tatoo Edition marks your hair with an ultra-desirable and lustrous shine. 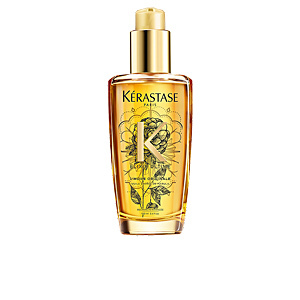 Two versatile and nutritious oils that soften, give texture, illuminate and pamper your hair with excellent lightness. Each experience is unique, with an unforgettable and personalized bottle and aroma. 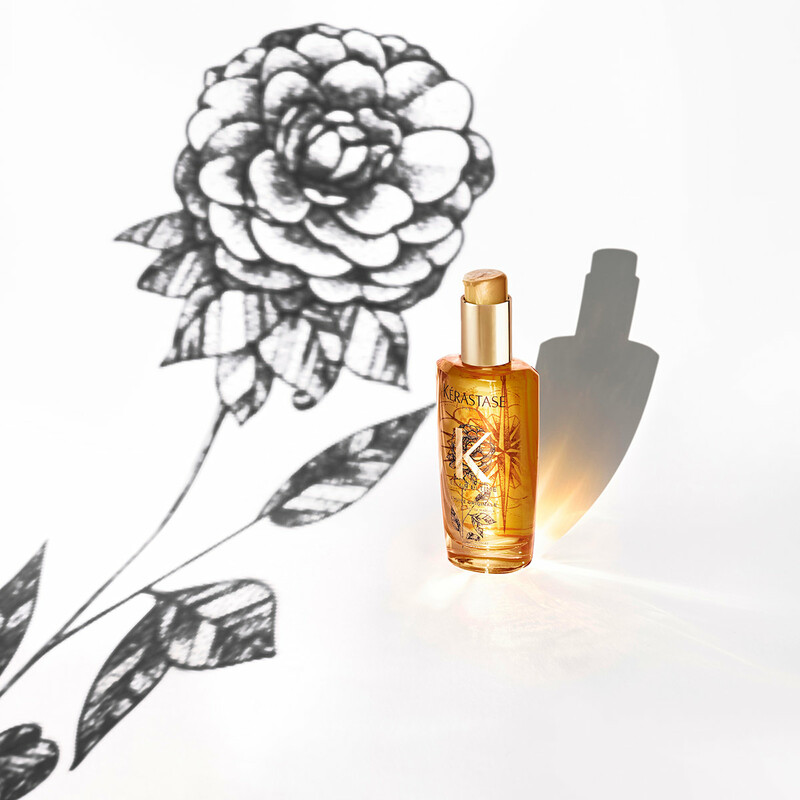 The precious Camellia Oil gives strength to the hair fiber for greater elasticity and a natural lasting shine. 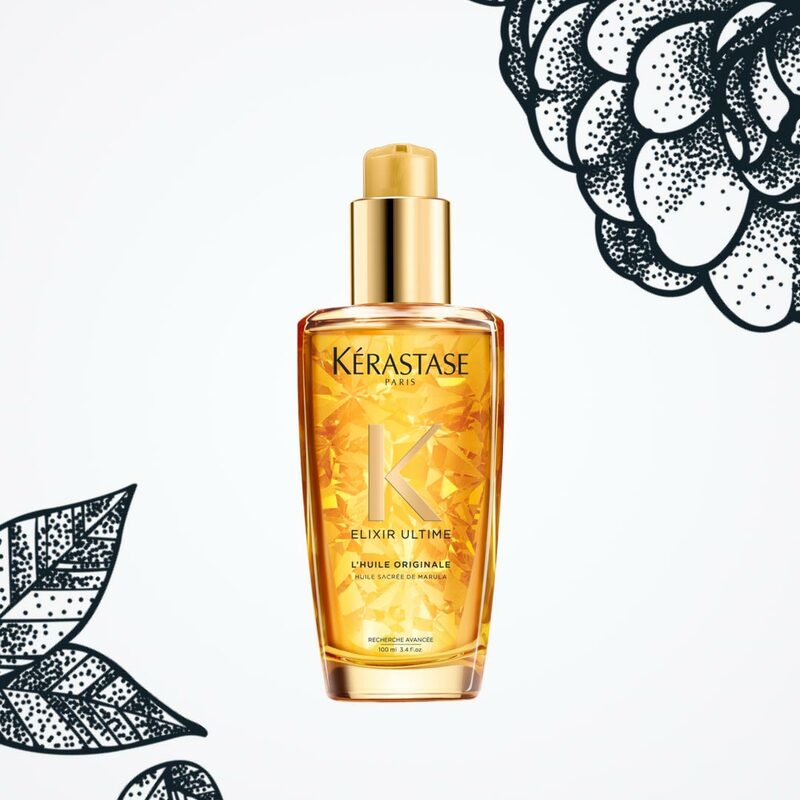 Its nutrients: oleic acid and linoleum acid have been shown to have a natural affinity with hair fiber to offer a lasting and subtle exuberance. 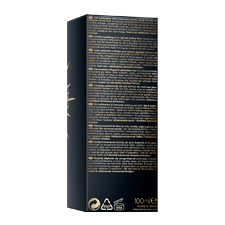 The high concentrations of essential fatty acids, vitamin C and E, along with the high levels of antioxidants (more than 60% than the classic oils (offer intense protection). Brightness, softness and nutrition more visible without added weight. 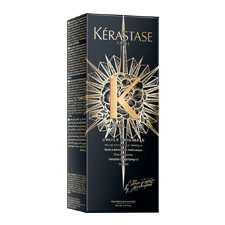 Elixir ULTIME is an essential product for your hair. Sensual and versatile it allows the luxury of being able to choose. You decide how and when to pamper yourself. Add a final touch to enhance the shine of the hair. 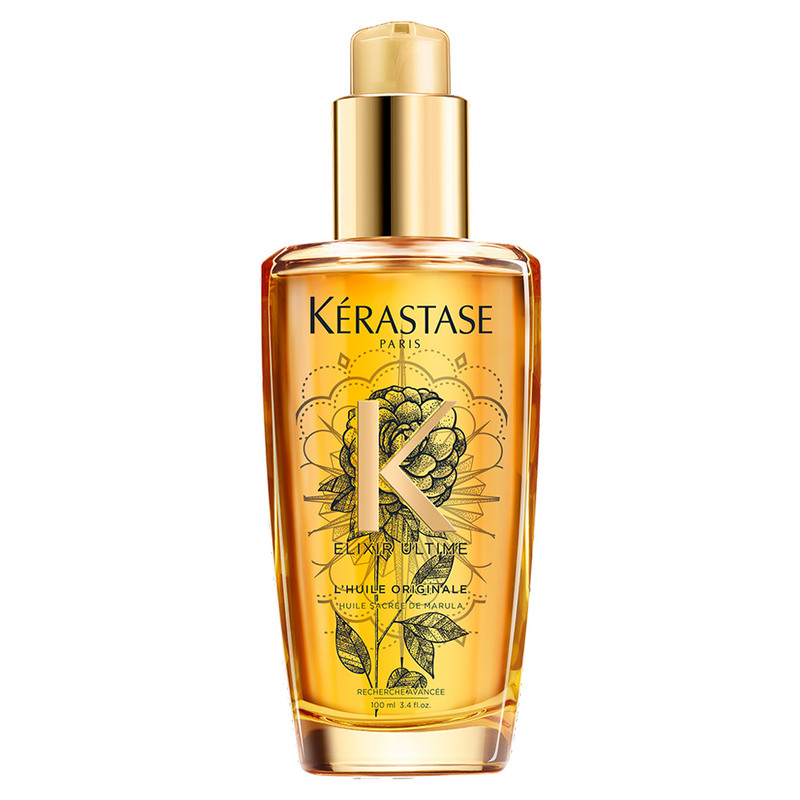 All its golden drops nourish intensely and offer a protective shield to the fiber that enhances the shine of your hair. 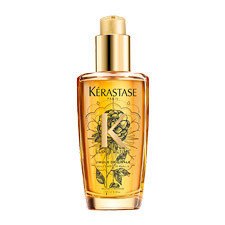 It is complemented by an anti-frizz complex to keep your hair soft, controllable and irresistibly light. 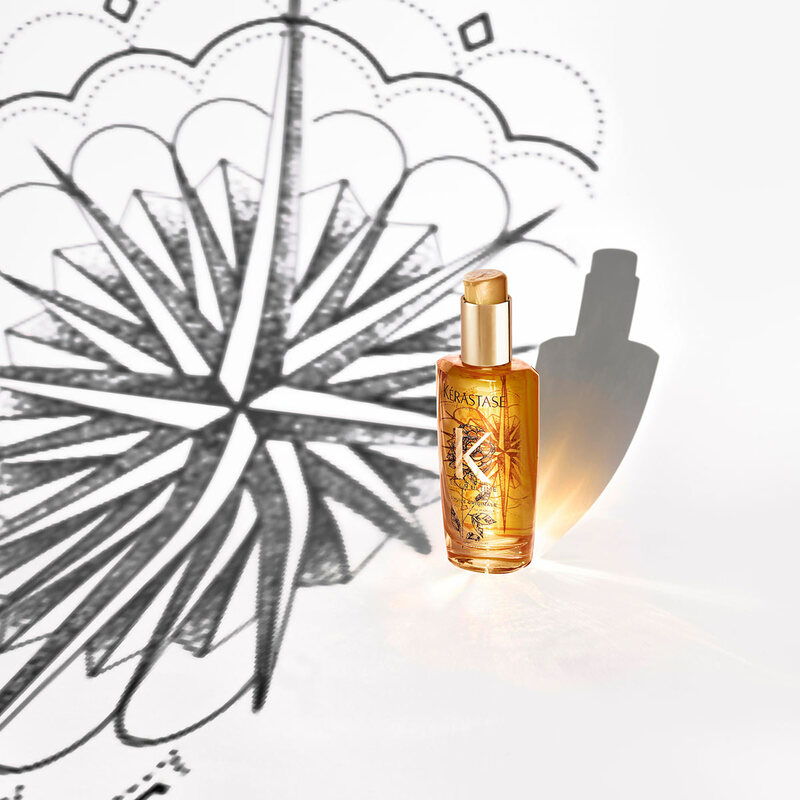 Since its inception, ELIXIR ULTIME L'HUILE ORIGINALE is a star that shines in the field of hair care. 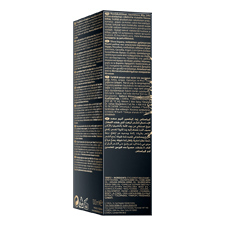 It is the best-selling product of the brand and has won over 100 magazine awards.